I hope you are all doing well and looking forward to the Holiday season?! Around this time of year I get somewhat reflective, I guess that's normal and I'm sure I'm not the only one. I've been reflecting upon the past year and thinking about the next. I'm somewhat nervous about next year, excited as well! But definitely nervous! This year has been somewhat of a strange transitioning year for me, a lot of choices have been made that will result in 2018 being a year of new adventures. Seeds have been planted and I'm eager to see what will grow of them! As most of you know I'm currently dancing in Disney's musical Tarzan and have been for a little while now. I love my job and love being part of the gorilla tribe. Working together as a cast on this physically challenging show is something I am very proud of. No matter how proud I am, it seemed that 2018 was the year that I needed to leave my gorilla tribe. As of the end of March I'm walking away, gosh I'm scared, but so very excited. You know those moments when things sort of fall into place? Well this was me when I declined my next contract at the theatre. I was feeling somewhat lost for focus, when out of the blue an email popped into my inbox. It was a message from Simy at Scheepjes, she wondered if I would like to come to Holland and pay Scheepjes a visit?.......ummmmm YES!!! I set off early and made the trip from Germany to the Scheepjes headquarters. I met with Simy, who just happened to be the loveliest person. We had a coffee together, she gave me a tour of the building. Let's just say I was in heaven, yarn heaven. Simy and I spent hours talking about my crochet work, books we had read (and books that she recommended I try), vacations and growing up in England.... we chit chatted the afternoon away. At the end of the afternoon Simy mentioned that she thought I would be a good fit to join with a group of amazingly talented creatives, the Scheepjes bloggers group. It sounded so interesting to me, the exact focus that I was searching for. The group was a small community of bloggers that encourage, support and help one another develop ideas and creative pursuits. A way to fuel each others creative journeys within a supportive network. I told Simy I would think about it, but knew already I was going to say YES!! To celebrate me joining the tribe! 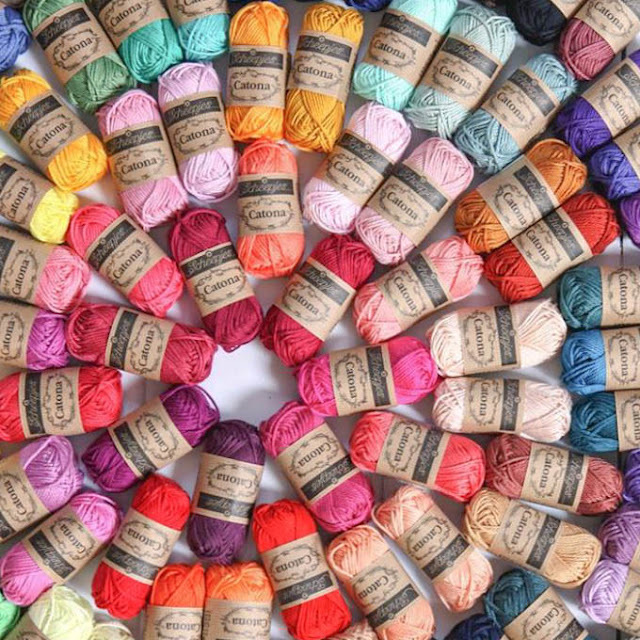 Scheepjes have very kindly donated a full set of the brand spanking new "our tribe yarn" and it's up for grabs for one lucky winner! Simply comment below leaving your name and country (as well as anything else you fancy saying) and Santa's little helper will be randomly pulling the name of one lucky winner out of his sack on Christmas Day!! Yiiiiiiiipeeeeeee!!!! 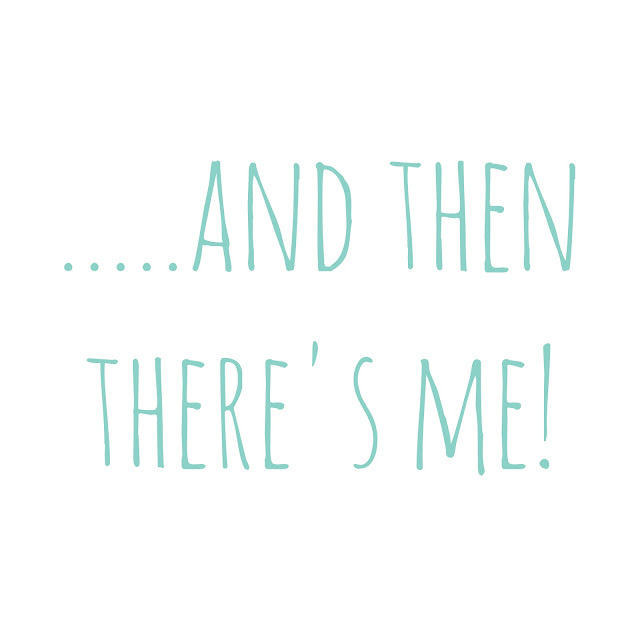 To say I'm excited to be a part of the Bloggers group is an absolute understatement! I'm joining the ranks of some MEGA talented people, people I've looked up to for a long time! I can't wait to see where the bloggers journey will take me! EEEEEEEK! 2018 is gonna be a great one, I can already feel it! Oh my goodness! 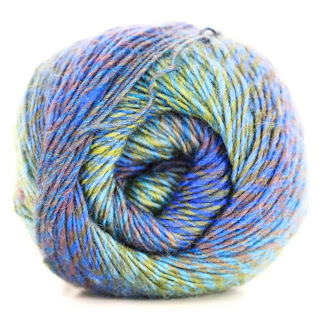 I absolutely LOVE this yarn, it will be a wonderful Christmas present for whoever is lucky enough to win! Really looking forward to seeing what 2018 and the fab tribe of bloggers get up to! Welcome! Simy's always right it seems, so am sure you will have lots of fun and fit right in. 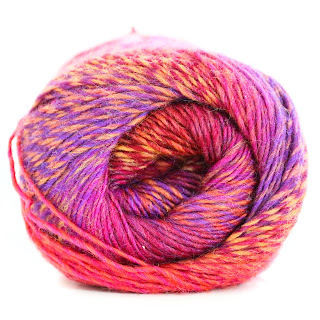 Can't wait to see your colourway ;) Gabriella from Canada. Well, this is exciting! What a magical dream come true! I, too, look forward to seeing what you design and create. 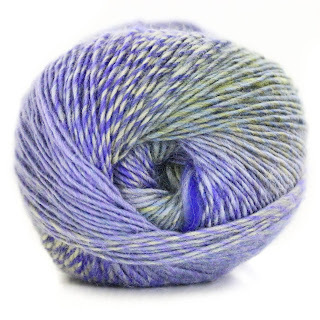 Thank you for this opportunity to try out the new Our Tribe yarn. I live in the USA and my name is Suzanne. Happy Holidays! What a lovely giveaway. And nice there is a new blogger added to the group. 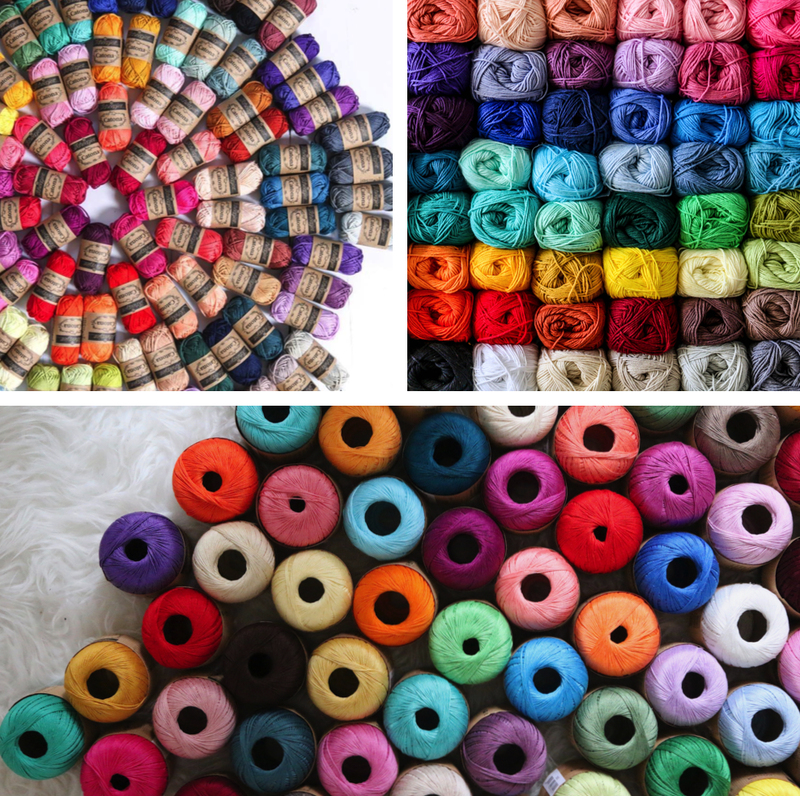 I love Scheepjes yarn and the lovely projects the Scheepjes bloggers put out there. I am looking forward to seeing your designs and having even more added to my list of things I am planning to make. Welcome! Looking forward to see your creations, colour combinations and ideas! Tajana from NL. What a fantastic giveaway! And is exciting it for you to be a part of the Scheepjes team!Cheers!! Welcome! 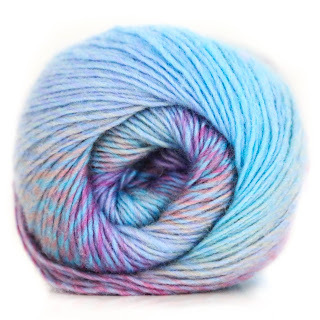 Looking forward to see your new designs from theese gorgeous yarn. I've been following you since your According to Matt days and I love to see all your creativity! I'm so excited to hear about your new adventure! Congrats! I would love to win yarn please! Welcome to the tribe Mat! Wow, that’s fantastic! Congratulations and all the best for 2018!! Another great blogger added to the Scheepjes clan...and my reading list. Congrats Matt! Christina from US. I am from Cornwall too! What area are you from? Oh love the colors! And really happy for you - Sometimes we need to change things up to move forward. Wish you all the best for 2018 and a lovely holiday season (btw - many people asked me to knit a greystoke hat for them for christmas :D ). Manuel (Austria, but living in Germany). 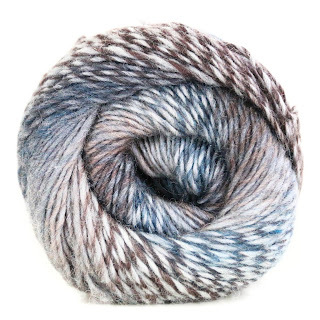 Änd I love a chance to win that gorgeous yarn. Wow great news! Welcome to scheepjes,and the tripje!!! 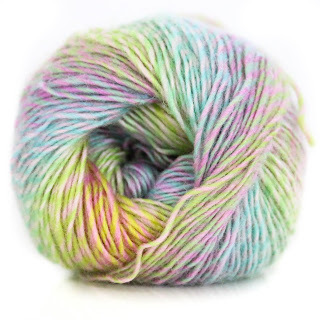 I love your blog and am interested to sed what you can come up with as part of the Scheepjes tribe. I would love a chance to win that gorgeous yarn. Hooray Matt-you'll be a FAB addition to the tribe! Congratulations! Congratulations on your new eandeavor! It's a wonderful feeling when everything falls into place. I'm looking forward to checking out everyone's amazing work! Well done, Matt and very best wishes for your plans for 2018. As one door closes, another one opens! Welcome to the tribe! 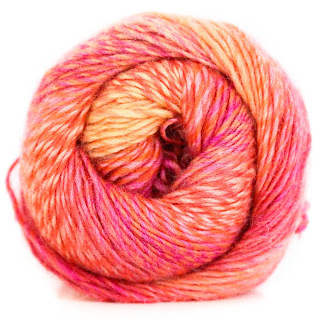 I've really enjoyed the blog hop and getting to new the tribe and seeing their beautiful yarns. I'm looking forward to seeing your creations. Have a wonderfully creative 2018! Welcome to the group! You've joined an AMAZING bunch! I look forward to being enticed by yet another talented designer and can't wait to see what you come up with for Scheepjes! Hi, I'm Sandy from the UK. Good to have you among us. Congratulations Matt! Big changes for you in 2018, so exciting. I'm Sandra and am from Portsmouth in the UK. So excited for your new venture. Thank you so much for the contest! Congratulations. What an exciting new adventure! CONGRATULATIONS, Matt!!! I'm so happy you've found your new Tribe just when you were needing them! I love when things work out so smoothly. Oh, and HI! I'm just finding you for the very first time! I'm so glad that Scheepjes led me to you. I'll be reading up on your blog & checking things out. Yay! I'm Teri Robbins and I'm from North Carolina in the United States. How exciting! I can not wait,to see the projects from these amazing bloggers. The color combinations are endless,and I have not doubt that hours of enjoyment await you. I will be eagerly awaiting here in COLUMBUS,OHIO,to see what you create. Good luck in your new tribe! I'm looking forward to see more off your work. Looking forward to see your work with Scheepjes. The bloggers really seems like a perfect tribe to join for any yarnaddict. 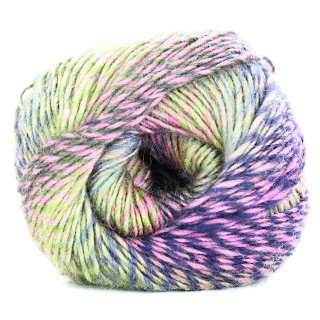 Would love me some Our tribe yarn! Good luck Matt. The designs from the tribe are so inspiring. Looking forward to joining a CAL of your design. The colours of Our Tribe are all beautiful, difficult to choose a favourite. Yes!! Finally a man between de ladies! I am sure it gives more colour to 'our tribe' yarn. I am curious about what you want to tell and show us. Congratulations with the blog age the fabby yarn. Looking forward to more from the blog. Good luck from Cheltenham, UK. Congratulations with the career change and yummy yarn. So exciting for you and new roads ahead of you. Congrats! I am just a homeschool mom )aka Cathy Rasque) from Atlanta, GA in US who loves creating memories out of yarn. So excited for a new venture for you....with your tribe! Wishing you all the best in this new adventure. How exciting for you! I too believe in "signs" so this sounds like it was truly meant to be. 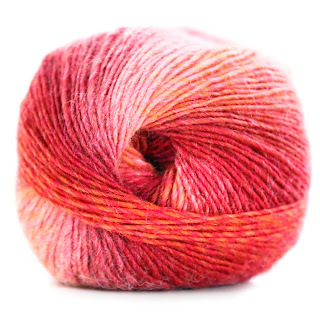 I love Scheepjes yarns and am being introduced to so many talented designers. Can't wait to see what you bring to the party!! Greetings from snowy Michigan in the United States! Thank you for the giveaway and I look forward to checking out your patterns. Hi Matt, I'm Kath from Yorkshire in the UK. 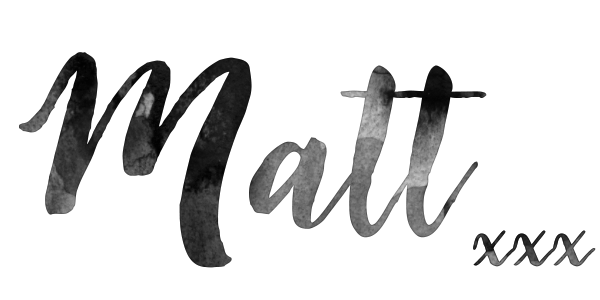 I've enjoyed following your blogs over the years (all the way back to 'According to Matt!) and really love your use of colour. 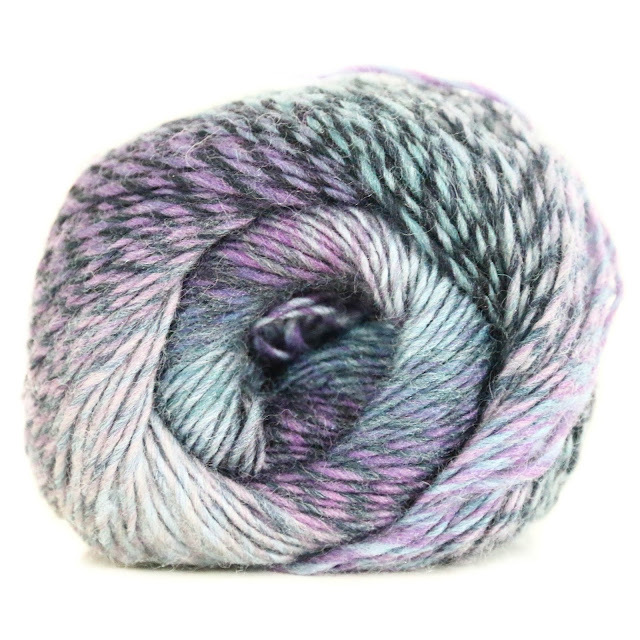 I've fallen for Scheepjes Tribe since I first saw it on Felted Button: congratulations on joining their family of bloggers. Best wishes for lots of success and good luck with the new stage in your life! So exciting! Beautiful yarn. All the best for 2018. How wonderful! I’m in Rachele Carmona’s tester tribe, she’s also part of the bloggers group. I’m so happy for you! I’ve been following you for a long while now. Gwen (@stitchgwen) from Dordrecht, the Netherlands. Congratulations on your new tribe! I'm excited to see what 2018 brings as well! Kris Price from Tennessee, USA - what an amazing journey ahead for you! Good luck and congatulations! Congratulations!! I cant wait to see your Scheepjes creations as part of the new tribe! I'm super excited for you Matt! What a wonderful new journey you're beginning! Big congrats to you, I'm Eileen in the U.S.A.
How exciting for you...and possibly me! Posting from the state of Idaho in the USA. Welcome, anxious to read your blogs. 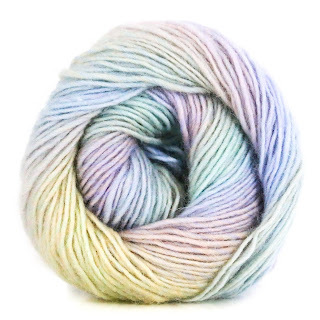 Love this yarn so much, such nice colors. Greetings from Ellen in The Netherlands. Awesome news! And amazing giveaway! Wow, that is exciting news! Congratulations and best wishes on your new adventure! Sounds like an exciting adventure! Good luck! Congratulations on the serendipitous move to this new tribe! Enjoy! Hi Matt, I'm Kath from Yorkshire, UK. I've enjoyed following your blogs over the years (all the way back to 'According to Matt!) and really love your use of colour. 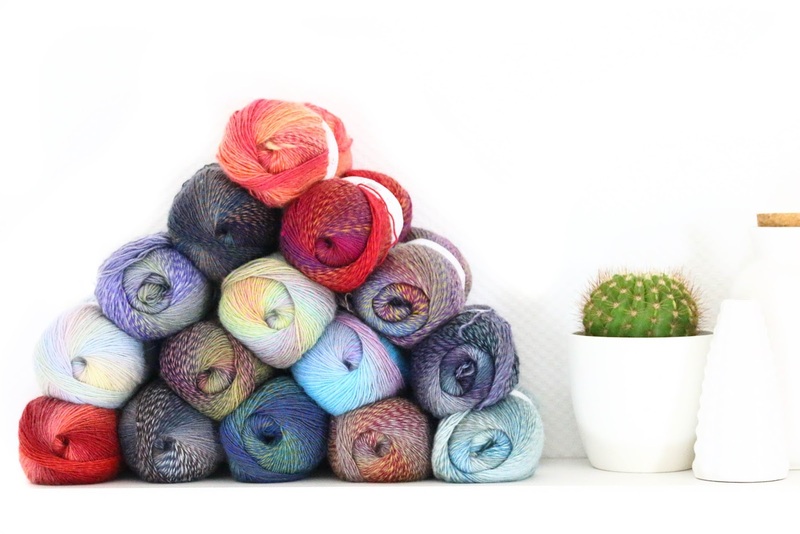 I've fallen for Scheepjes Tribe since I first saw it on Felted Button: congratulations on joining their family of bloggers. Best wishes for lots of success and good luck with the new stage in your life! This is so very exciting!!! I would love to try these yarn lovelies! I’m from Canada ����. Congratulations on being invited to be a blogger with Scheepjes, so excited for you. Love to read more on ypu're blogs for Scheepjes. Hi, I like your blog very much. It's for me a source of inspiration. But I also learn english reading your posts :) I'm looking forward your new posts and new ideas. I wish you a Merry Christmas from Poland. Hi. I feel a lot of enthousiasm to crochet when i read your blog. The scheepjes building sounds like heaven to me! Congratulations on your new adventure! I am working on a project right now with Scheepjes yarn and it is so very lovely. I am here in the United States. Welcome Matt and good luck! Wow congratulations! I hope you have a great 2018. I am having great difficulty in choosing which shade of Our Tribe to buy....they are all beautiful. 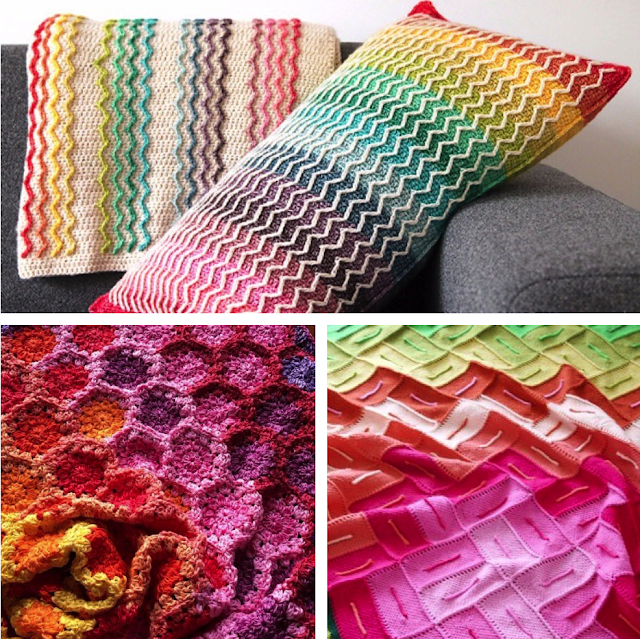 Looking forward to seeing your crochet projects. Good luck and hope to see lots of fabulous patterns from you. What a great year 2018 is going to be for you! Wish you all the success you need. That giveaway is just beautiful. Such a lovely set of new yarn. Of course winning it would be heaven. Oh my goodness! How exciting to be welcomed into such an amazing group! 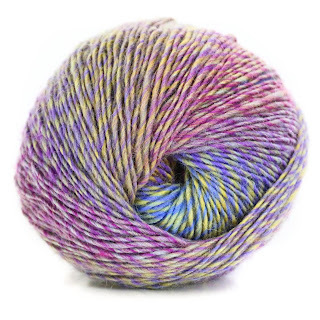 Scheepjes has quickly becoming my favorite. Sending you hopeful vibes from the US that your 2018 is an amazing year! What a great blog and what a great prize. I admire all the creations! I myself blog a little for breiclub.nl. Winning this prize would be amazing! My name is Nicole Vriends and i'm from the Netherlands. Congratulations and welcome! Dee from Scotland. That's a lovely new job for you and I wish you lots of succes and fun with it. I follow your blog for quite some time now and your work is so inspirational to me with al the vibrant colours you use. Gina from South Africa here. Hearty congratulations, Matt. What a wonderful way to end the year. Congratulations! I just discovered your blog via Felted Button on FB. I'm very much looking forward to following you in 2018. All the best! Susanna from Canada. Congratulations on joining the Tribe, it's going to be fab seeing your input together with the fabulous ladies. Looking forward to having a look around your blog and seeing some new patterns. What a wonderful adventure! Congratulations! Mary ...from Canada...congratulations Matt I hope you enjoy working with all these amazing designers. 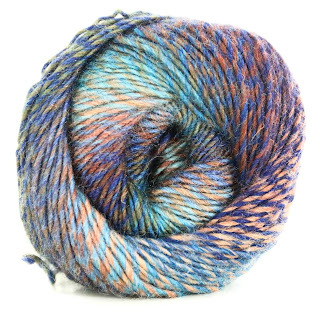 Loving the 'Our Tribe' yarn. Lovely to see a new face! Can’t wait to see what’s in store! Anneke from the Netherlands, congratulations with becoming a scheepjesblogger. Oh my what lovely colours.. they are gorgeous. It would be a dream to win them .. pls Santa little helper pick up my name! Good Morning from rainy drippy Long Beach Washington, USA Congratulations! How exciting! I’ve followed you for years and one of my first projects was your colourful granny square blanket. Congratulations on teaming up with Scheepjes. I’m looking forward to seeing what comes next! Congratulations. I look forward to seeing more of your work. Great!! A guy in the Tribe! I hope those ladies will be nice to you!^^ Yvonne Huisman, The Netherlands. I am Kate Oosthuis from South Africa. Yay for a new adventure for you! Wow, what an amazing blog!!! It's so inspiring to read your blog and learn new things. I'm a relatively newbie as far as crochet is concerned and I am always eager to learn new stitches and find new ideas. I weave with the yarns and they make really sumptuous and gloriously unique shawls and scarves. I’m always on the look out for new exciting ideas to incorporate. Congratulations! I've just recently found your blog. I love what I've seen so far! Rachel from the States! Congrats! I just realised I followed your blog when it was called "According to Matt". So glad I "found" you again. Greetings from The Nederlands. My name is Kathryn Jackson from Hillcrest, South Africa! Congratulations on your new tribe! Hi Matt, glad to read you are doping fine! Welcome! Have fun and i will be looking forward reading your blog! Congratulations! Wow welcome aboard. I can't wait to get to know your projects. Hope you feel at home here! Monique Heijboer from The Netherlands, welcome! Congratulations Matt! Can't wait to see what's lined up! My name is Meridee. I live in Pismo Beach, California in the good old US of A. I crocheted the anchor Pillow with Scheepjes Stone Washed yarn--heavenly. I also joined the Scheepjes CAL "Last Dance on the Beach" using Scheepjes Colour Crafter yarn--another beauty. Currently, I'm working up the a shawl by Christina Hadderingh from A Spoonful of Yarn called "Hotel of Bees." 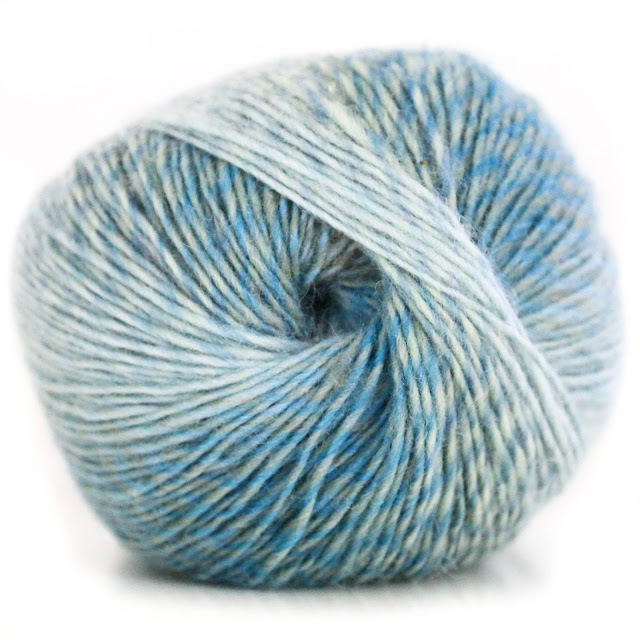 Guess what yarn I'm using---you're right---Scheepjes Stone Washed. So you can see I'm a huge fan of this yarn. 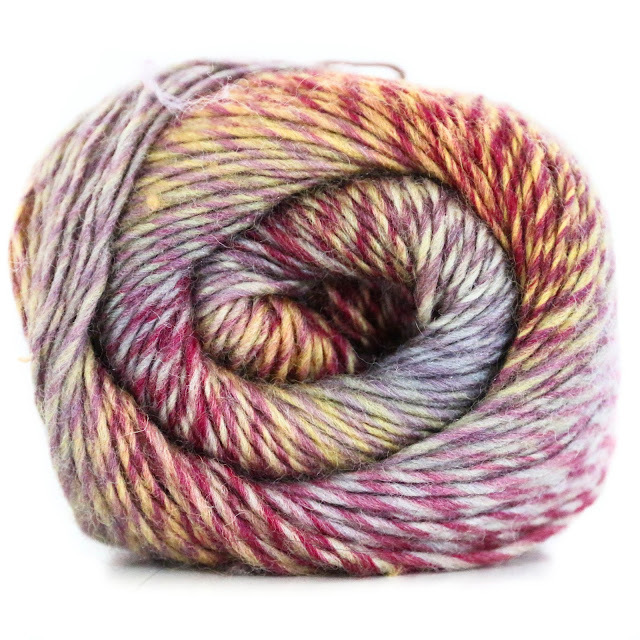 I haven't had the opportunity to use the new fabulous Scheepjes Tribe. Brilliant move teaming up with Scheepjes. Love your blog. Kathy from Mantua, Ohio, USA....wonderful to read blogs from other countries from yarn loving folks! We have so much to learn from each other, I just love it! Good luck on this new venture! I really appreciate Scheepjes for supporting the crochet community as well as the knit community and reaching out to bloggers in many countries (although I do have to buy my Scheepjes online, as no local store carries the product - but I have never been disappointed with an order of a Scheepjes product, even though I can't see/feel them in advance!). Maureen from Oregon, USA. Congrats!! Thanks for celebrating and sharing your exciting new milestone with us! Looking forward to your patterns, congratulations. I am Silvia from Italy. first of all,I am happy for you! sounds everything works out right. really cool you visited the scheepjes factory and are now a member of 'the tribe' . I would love to join in this giveaway! How exciting! Welcome to the Tribe! A new tribe member! Congratulations! Congratulations! Have a colourful Christmas. Congratulations Matt! Love your blog! Congratulations for being part of the Scheepjes team. I love their work and I'm looking forward to seeing your contribution. Of course I'd like to give it a try for that great price...Have a Great Christmas! Welcome Matt. What a great give away! Hi Matt, I love Scheepjes yarn and am looking forward to seeing what you come up with, how exciting for you to be in the Scheepjes tribe. I’ve been crocheting since Feb 16 and love it, so good for my wellbeing. I had a foot op in August 17 and am having another next Spring so will have plenty of feet up moments crocheting - bliss! Hi my name is Mary. I hope everyone have a very Merry Christmas!! Michelle from Whitby Ontario Canada. I am so excited for you Matt. The Tribe is such a cool tribe to belong. I would be over the moon if Simy ever gives me a call..haha. Merry Christmas and, I am sure it'll be, a most adventurous and wonderful New Year in The Tribe gang. I love your blog and your work. welcome Matt, great to see you on board the "our tribe team". Looking forward to seeing your ideas. Congratulations and welcome to the Scheepjes tribe Matt. I can’t wait to see your designs and inspiration. Hopefully there will be some cool new projects coming up to make for my boys. Those colors are stunning! Congrats! Agata from Galway,Ireland. Good luck with your new adventure!